Like the majority of reptiles, the American alligator cannot regulate its body temperature. Thus they utilize the environment to maintain the body temperature. Therefore, during the cold season, groups of alligators congregate on dry land to bathe in the sun. This will keep their bodies warm. However, the best time to spot alligators is during the spring and summer seasons. The alligators lay eggs and mate during the warmer months. Normally late summer a gator tour at this time, will ensure you get to witness this life cycle up close. Other good places for spotting alligators are the sawgrass marshlands. These muddy beds, created by the alligators sometimes, along with the shore banks. They can also be found among the flattened sawgrass. This allows these reptiles to camouflage with the surroundings and search for prey. They blend in with the dark and their scaly bodies merge with the background and these hunters wait for animals until they get a good opportunity to attack. 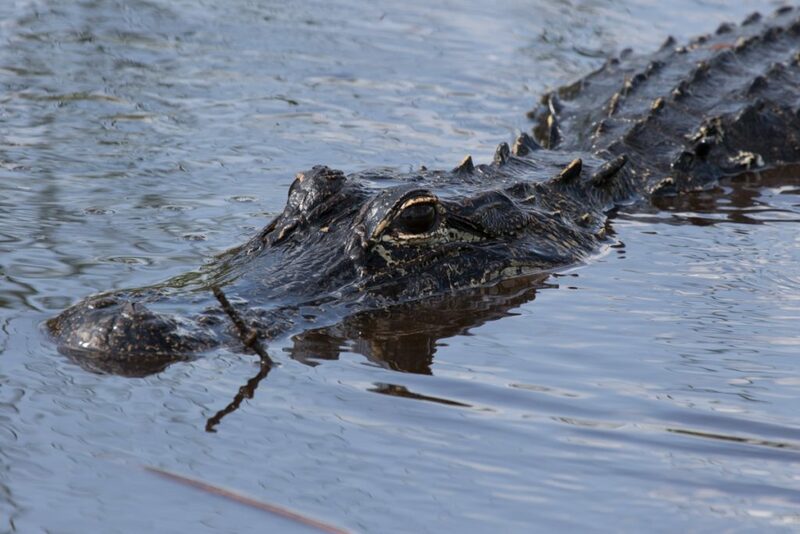 Keeping all these facts in mind, if you want to explore the wild side of Florida, plan a gator tour, An Everglades tour is one of the best things you can experience here! Be sure to book your boat tour in advance.